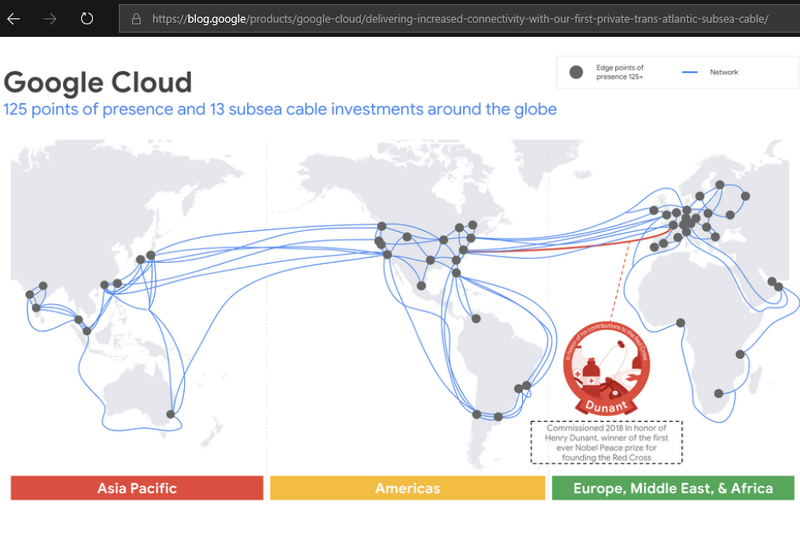 Google agreed to acquire Alooma, a start-up specializing in cloud data migration. Financial terms were not disclosed. Alooma, which is based in Tel Aviv with an office in Redwood City, California, helps enterprise companies streamline database migration in the cloud with an innovative data pipeline tool that enables them to move their data from multiple sources to a single data warehouse. Alooma was backed by Sequoia and Lightspeed Venture Partners. Alooma was co-founded by Yoni Broyde and Yair Weinberger. 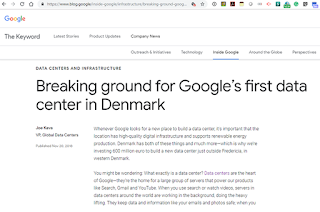 Google said the acquisition enables it to ofer customers "a streamlined, automated migration experience to Google Cloud, and give them access to our full range of database services, from managed open source database offerings to solutions like Cloud Spanner and Cloud Bigtable." We increasingly find ourselves in a world with many cloud edges, says Prajakta Joshi, Sr. 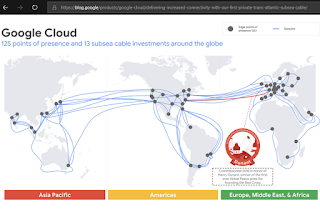 Product Manager for Cloud Networking at Google. This includes public clouds, telcos, enterprise networks, and billions of edge devices. The world is becoming one big distributed edge. So, how do you deploy services in a multi-cloud world? What if we "SDN-ized" edge services? 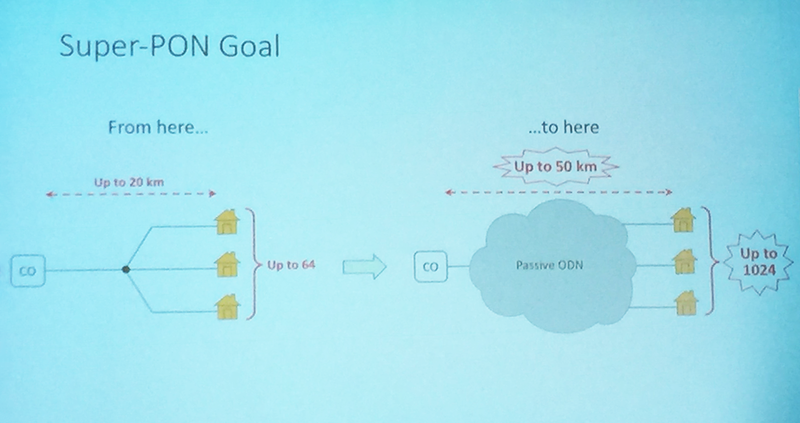 The result could be an Open Telco Edge Service Mesh aligned with Google Cloud. This 3-minute video focuses on the possibilities for a Service Mesh built with Istio and Kubernetes. 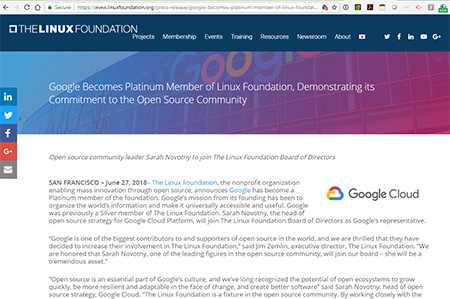 Google has become a Platinum member of The Linux Foundation, and captured a board seat at the foundation in the process. 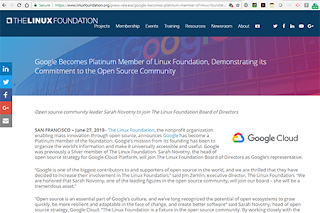 Sarah Novotny, the head of open source strategy for Google Cloud Platform, will join The Linux Foundation Board of Directors as Google’s representative. 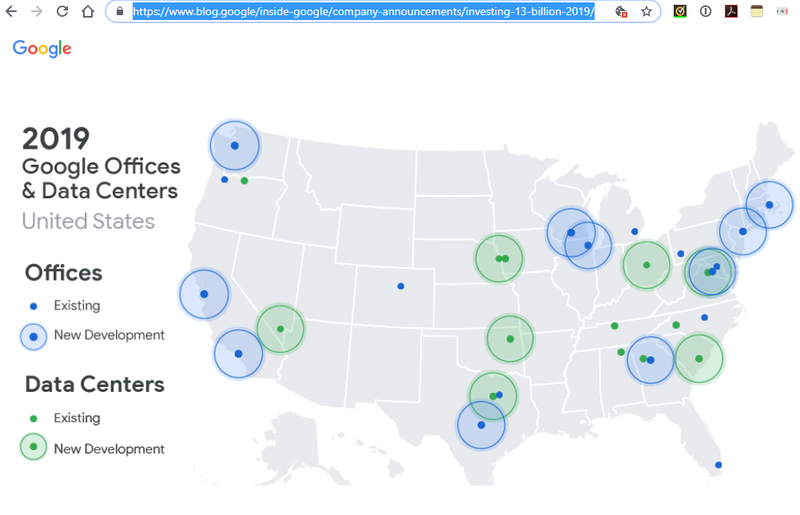 Some of The Linux Foundation open source communities Google supports include Cloud Foundry, Node.js and the Open API Initiative. 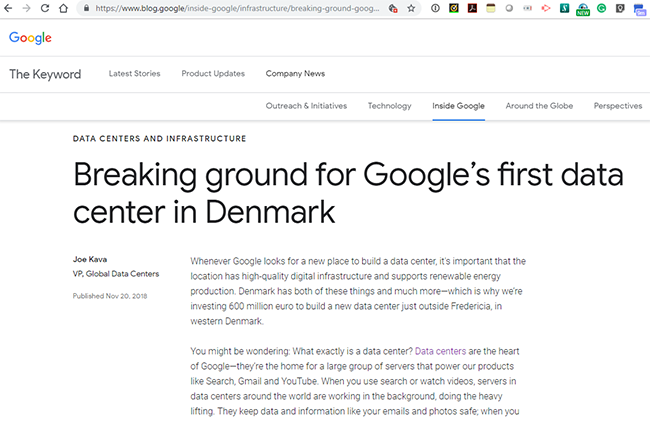 Google was also a founding member of the Cloud Native Computing Foundation (CNCF), having created and open sourced CNCF’s popular Kubernetes container orchestration platform, and is a founding member of the Core Infrastructure Initiative, which takes a proactive approach to securing some of the more important software technologies in the world, and the TODO Group, which collaborates on practices, tools, and other ways to run successful and effective open source projects and programs. 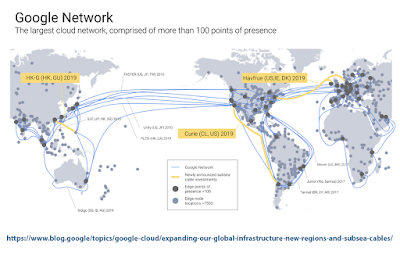 Moreover, Google has been a leader in Software Defined Networking and other open source networking projects. 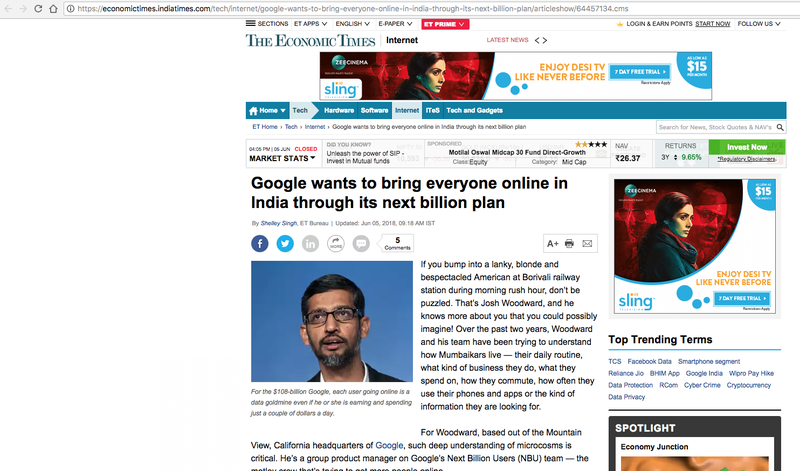 Google is building a substantial lead over rivals in India. 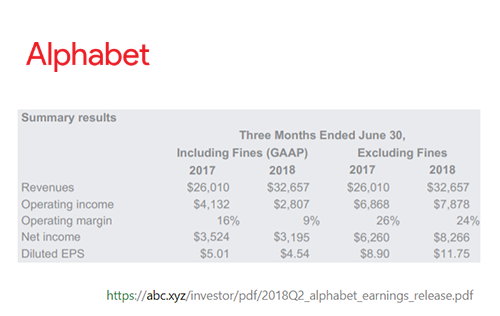 A report in The Economic Times states that Google Search has more than 90% share of the Indian market and, likewise, YouTube is regularly watched by 80% of online users, and Google's Android OS powers more than 90% of smartphones in the country. Moreover, a mobile payments service called Google Tez quickly captured 60% of transactions a month after its launch in September 2017. The Economic Times' article states that Google's ambition is to bring everyone in India online through its "next billion users" plan. The Google Kubernetes Engine 1.10 has now entered commercial release. teams within large organizations to share physical resources while maintaining logical separation of resources between departments. Workloads can be deployed in Google’s global Virtual Private Cloud (VPC) in a Shared VPC model. Google's Kubernetes Engine will also gain Regional Persistent Disk (Regional PD) support. 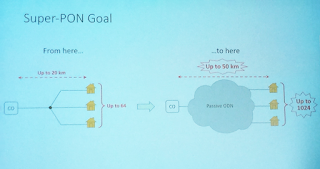 This will ensure that network-attached block storage has synchronous replication of data between two zones in a region. 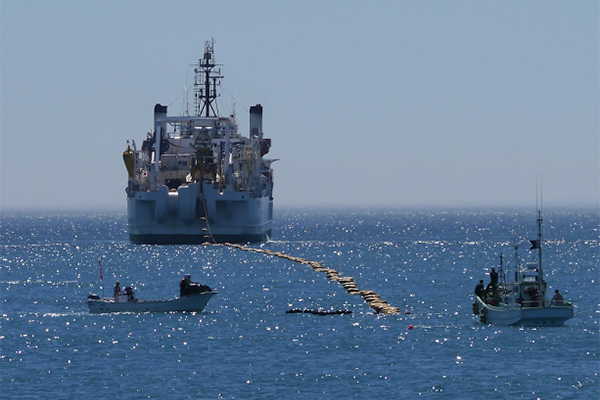 NEC and Google have tested probabilistic shaping techniques to adjust the modulation of optical transmission across the 11,000-km FASTER subsea cable linking the U.S. and Japan. 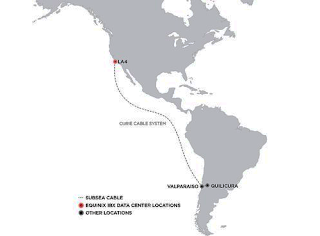 The companies have demonstrated that the FASTER open subsea cable can be upgraded to a spectral efficiency of 6 bits per second per hertz (b/s/Hz) in an 11,000km segment -- representing a capacity of more than 26 Tbps in the C-band, which is over 2.5X the capacity originally planned for the cable, for no additional wet plant capital expenditure. 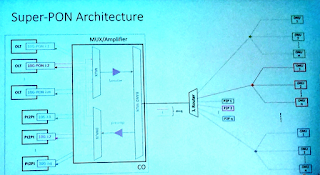 The achievement represents a spectral efficiency-distance product record of 66,102 b/s/Hz. 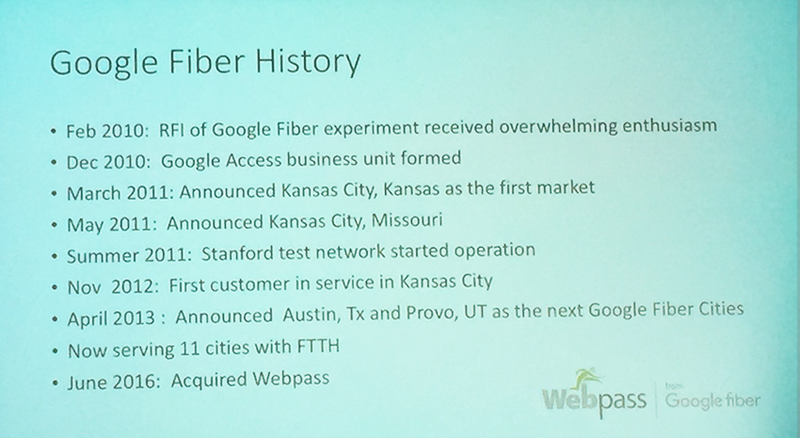 The field trial was performed with live traffic on neighboring channels. The companies said their test used near-Shannon probabilistic-shaping at a modulation of 64QAM, and for the first time on a live cable, artificial intelligence (AI) was used to analyze data for the purpose of nonlinearity compensation (NLC). 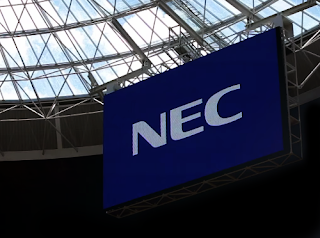 NEC developed an NLC algorithm based on data-driven deep neural networks (DNN) to accurately and efficiently estimate the signal nonlinearity. 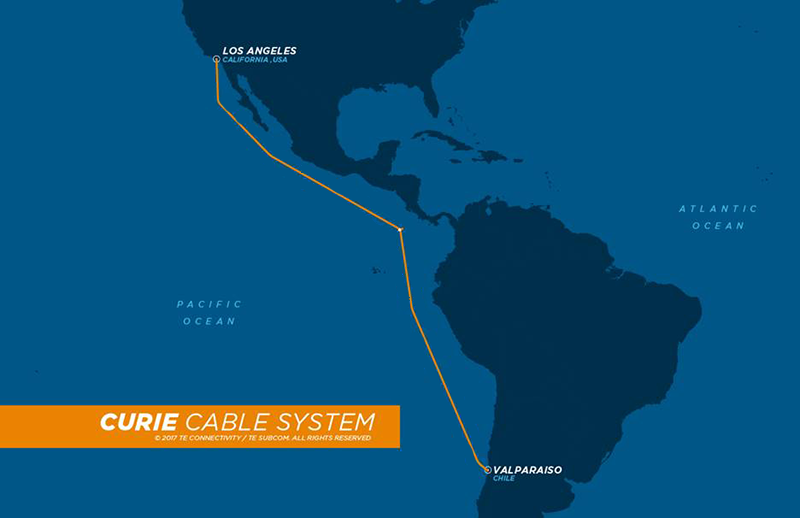 The world's highest capacity undersea cable system has entered commercial service -- six fiber pairs capable of delivering 60 Terabits per second (Tbps) of bandwidth across the Pacific. FASTER is a 9,000km trans-Pacific cable connecting Oregon and two landing sites in Japan (Chiba and Mie prefectures). The system has extended connections to major hubs on the West Coast of the U.S. covering Los Angeles, the San Francisco Bay Area, Portland and Seattle. The design features extremely low-loss fiber, without a dispersion compensation section, and the latest digital signal processing technology. 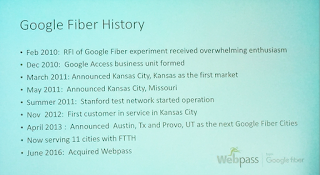 Google will have sole access to a dedicated fiber pair. 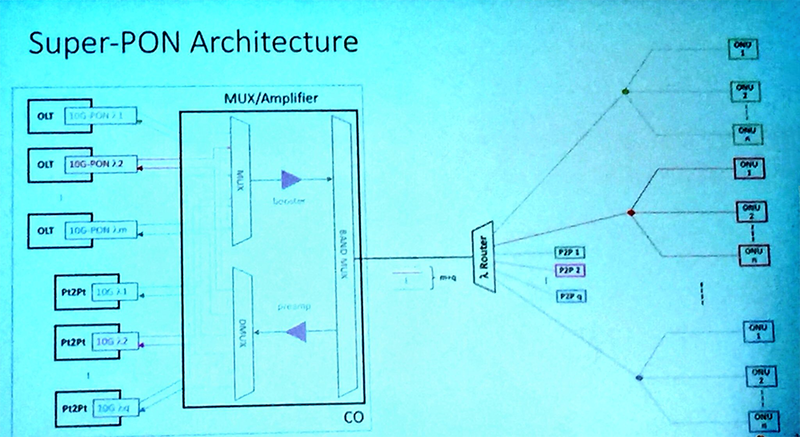 This enables Google to carry 10 Tbps of traffic (100 wavelengths at 100 Gbps). 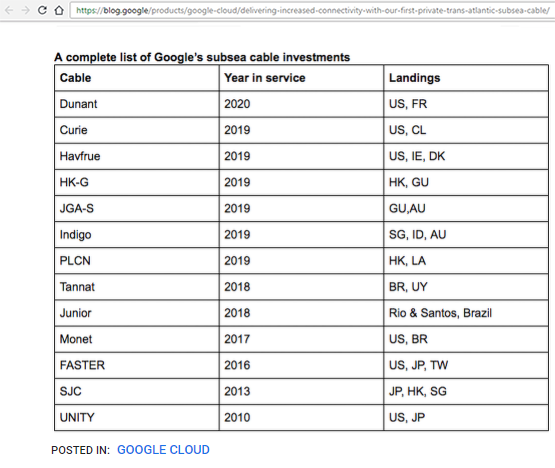 In addition to greater capacity, the FASTER Cable System brings much needed diversity to East Asia, writes Alan Chin-Lun Cheung, Google Submarine Networking Infrastructure.